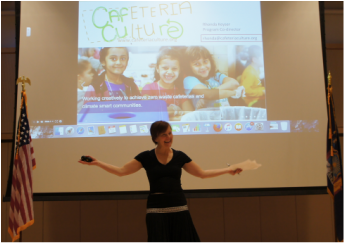 ​Inspire a Zero Waste culture! 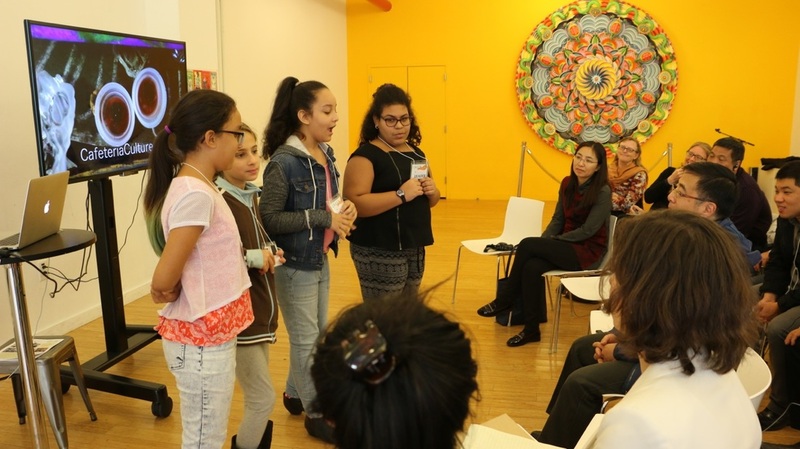 ENVIRONMENTAL STEM K-12 EDUCATION WITH MEDIA, ARTS, and ACTION! 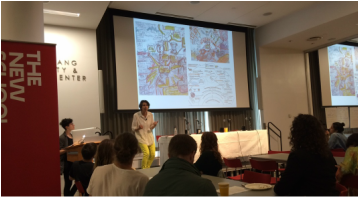 The New School, SUSTAINAPALOOZA lll, Debby Lee Cohen, Keynote Speaker, NYC, April 2016 (watch on YouTube->)- Pushing Change Forward- achieving zero waste with students at the lead"
It's Everybody's Ocean- independent documentary, screening and discussion on plastic marine debris in Japan, Atsuko Quirk, filmmaker, Center for Remembering and Sharing, NYC June 2015.